Established 15 years. Close to Wilsons Prom, Sandy Point, Foster, Fish Creek and all the local attractions. Self contained quality accommodation maintained at a high level ensuring guest satisfaction and repeat business. Deposit of 10% with balance on settlement. Private sale. View by appointment only. Negotiable. Registered business name, transfer of forward bookings, paid up advertising with several listers. Licences. memberships, etc. All the complicated set up work all done. Can teach new owner if required. 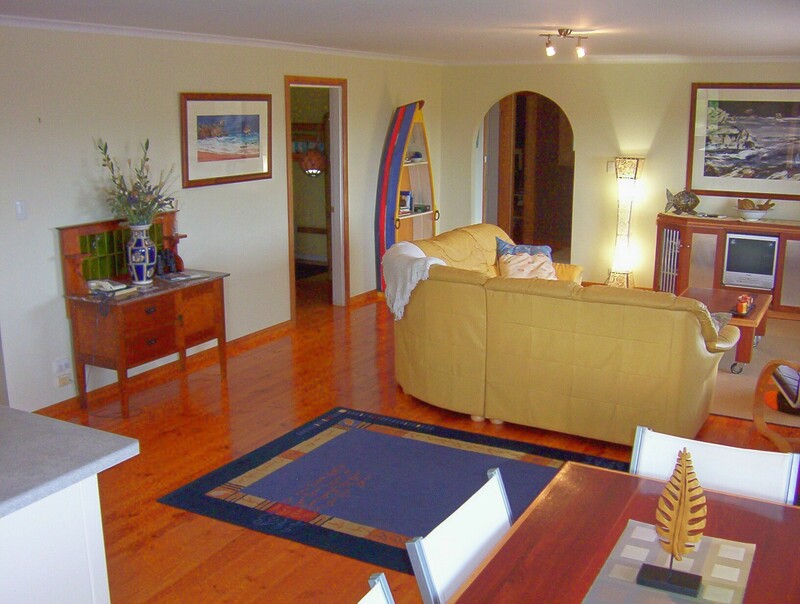 3 Old Bridge Rd, NELSON Vic-views of the Glenelg River, Estuary and Discovery Bay from the front balcony. 4 bedrooms or 3/with study, The Master with private ensuite & built in robes, + lots more. Operating as only a partial business for the last 10yrs, as the rest of the time we have enjoyed the views, fishing and river ourselves. Reasonable returns for a remote area, with return clients. 10% Deposit with settlement in 60 days, although this could be negotiable to 90 days. Additional: Chattels and advertising, full inventory of house contents available upon request, $16,000 Negotiable. 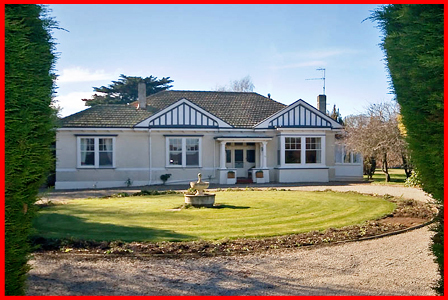 COUNTRY ESTATE B&B, HISTORIC, LEVEL ACREAGE, ON MAJOR TOURIST ROUTE, STROLL TO ALL FACILITIES,. Please phone Stephen Hopson on 0400 005 285 for details. Unique opportunity to own tourism icon in Queenscliff. Built 1883, beautifully restored, central location - 8 ensuite bedrooms plus restored fisherman's cottage. Separate owner accom. Refurbished, ready for new owners. Price includes all B&B and cottage furniture, telephone number, website, email list,facebook,forward bookings.Excellent repeat business. Large client data base. Easy to run business for 2 people. Welcome to visit. Price is plus GST unless registered. 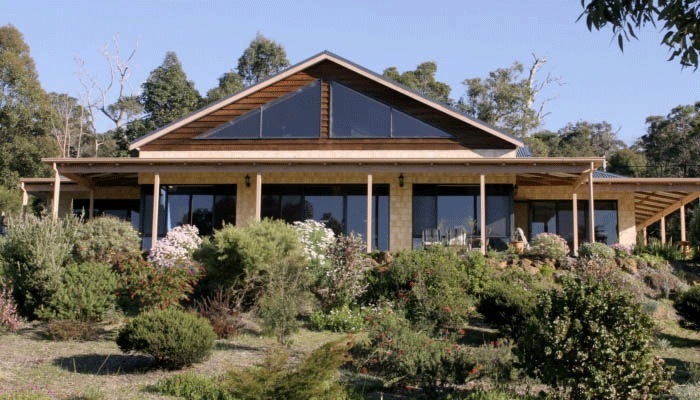 Gipsy Point Lodge is a gourmet wilderness retreat located in the heart of the Mallacoota Lakes system and Croajingalong National Park. Featuring 7 guest rooms and 3 self contained cottages, the property overlooks the Genoa River. Operating for 40 years with repeat business from local, interstate and international markets, the Lodge also caters for wilderness and bird watching tour groups. The fully licensed restaurant specialises in local produce. To be sold as a going concern including most furnishings, forward bookings, website etc. A deposit of 10% with balance on settlement, view by appointment only. Located in Central Qld hinterland close to Rockhampton and Gladstone. Spacious 3/brm home + 3 separate self-cont cabins set on 2 acres. Cabins are a/c with queen beds, spas, tvs, m/waves and ovens. Addit facilities incl shed, large patio, a/g pool. Good repeat business. Current bookings mix of weekly and short-term patrons. Takings this year aprox $74,000. Nicest accom in village with plenty of scope to incr turnover if living on-site and/or providing b/fasts. Easily run by one-person. WIWO, or training provided as required. 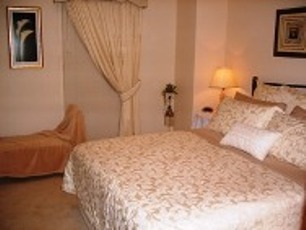 Sale of property incl furniture, fittings and furnishings in guest accommodation. Gift of future bookings, website, promotional materials. 7 Double and 2 single Guestrooms. 5 Bathrooms and toilets. 2 ducted evaporative air cond and 2 split system air cond. Floorboards throughout, high ceilings. 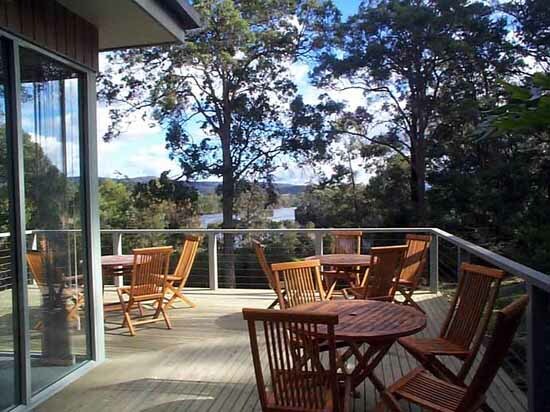 Expansive verandah overlooking fully retic gardens. All rooms finished with quality fittings. 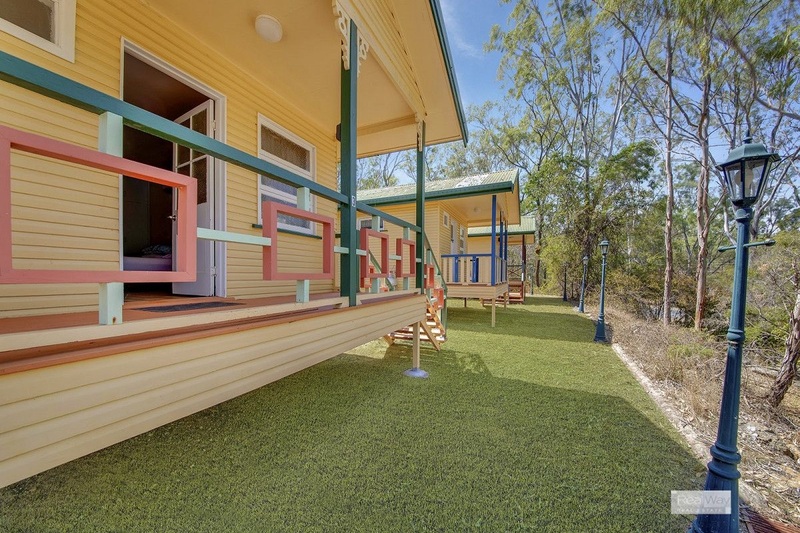 Rosellas is a renovated homestead with 3 ensuited guest rooms and a licensed cafe. It includes a commercial kitchen, accommodation. 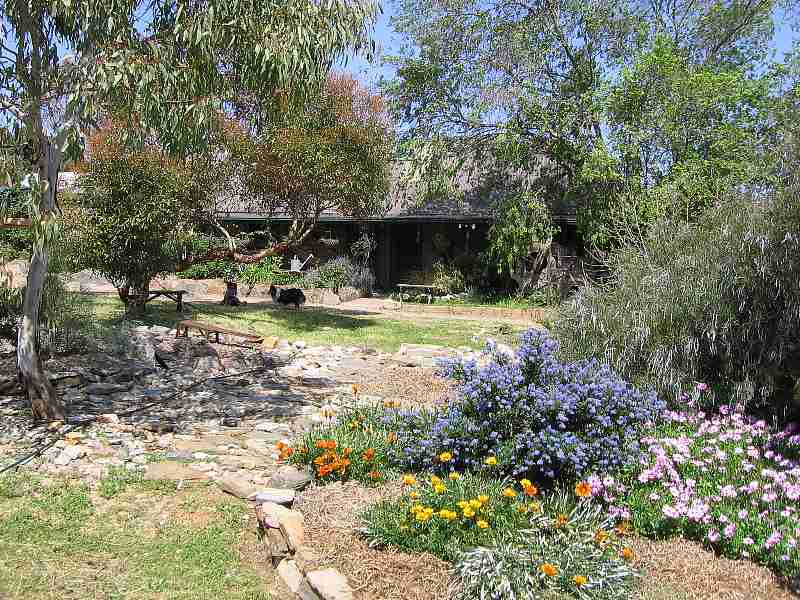 The property is 904 sq mtrs.It is opposite the spectacular Canyon Lookout and Springbrook N.P. The business has an annual total sales of $160,000. It is 30 mins drive from the Gold Coast and 80 mins from Brisbane and because of its location in a world heritage area has excellent prospects in Eco tourism. The sale price is negotiable and is on a walk in walk out with furniture and equipment included. 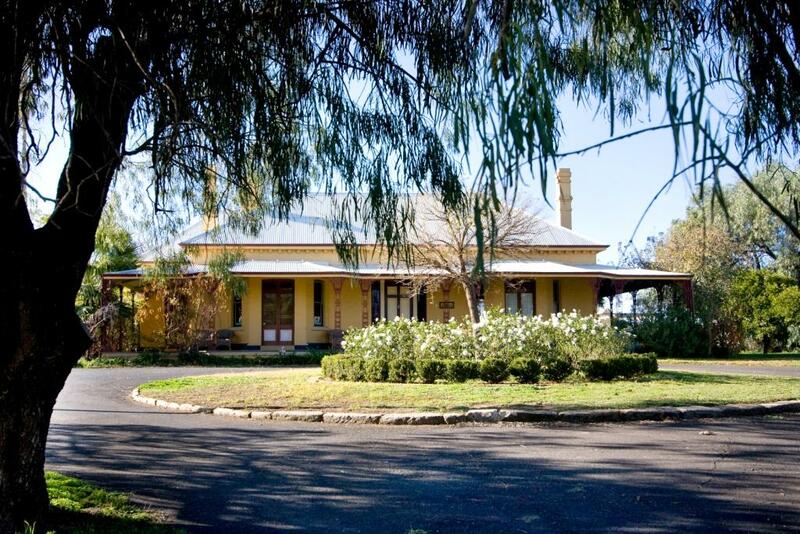 Historic Ranelagh c1875 is Dubbo's grandest heritage home. On Newell Hwy 2k to CBD, on 8 acres it offers 6 large bedrooms, 2 huge loungerooms, full size billiard room, library, pool, tennis court, enormous kitchen, 7 fire places and much, much more. Operating as a popular B & B for 8+ yrs, showing a high return is now ripe for further development for weddings, functions, restaurant or resort. Ranelagh offers a great opportunity to investor or those seeking a financially secure lifestyle change. 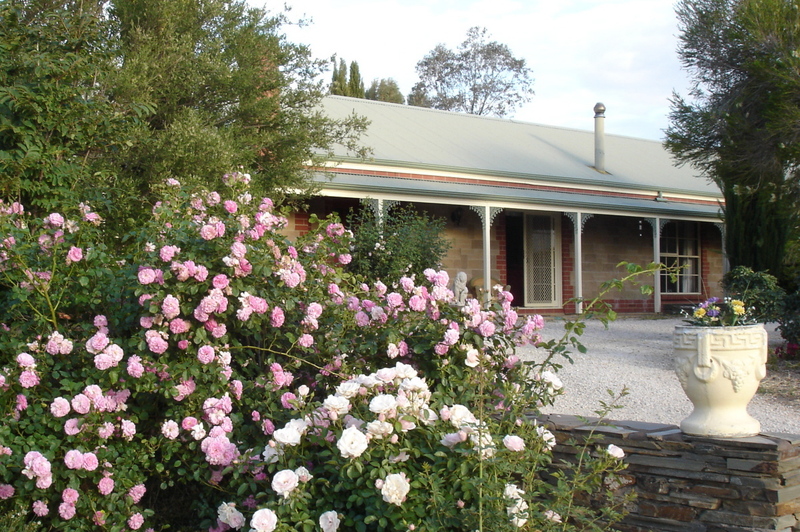 The Burra Bakehouse B&B is a popular tourist stay. 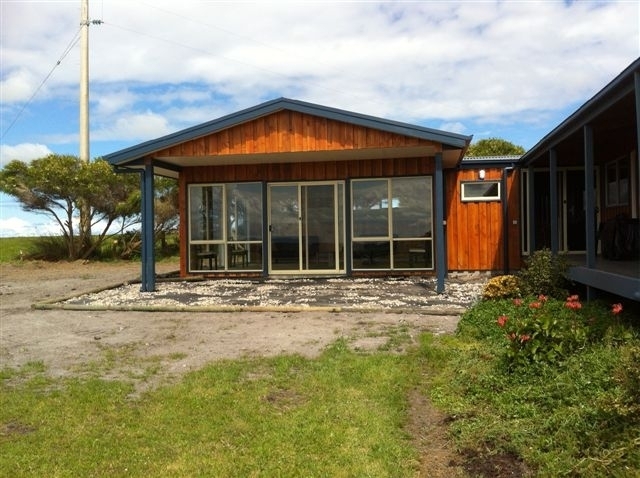 It boasts 3 bedrooms, tv room/family room, formal lounge, country kitchen and sleeps up to 8 people. Set on 3/4 of acre of bush garden it is pet friendly. It's totally gorgeous - see the website! 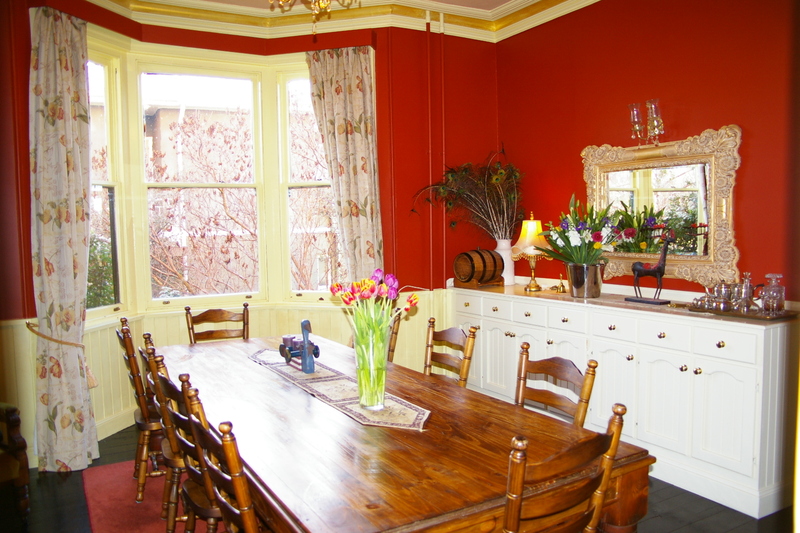 The Bakehouse B&B bookings managed by the Burra Visitors Centre for a low fee. Fully serviced by a Burra resident. Full records available. Being sold as a private residence or B&B. Standard purchase contracts with 30 days settlement apply. Selling fully furnished with most historic decor(with some sentimental exceptions). Website & Business Name transfered if desired. A Brick and Iron property on 1170 sqm block situated just 1 km from the picturesque town of Denmark in WA. The house offers a 4x2 layout with two bedrooms and one bathroom devoted to the B&B. Guests have thier own separate entrance. This business is offered with its own Website and is already enjoying repeat and referred business with a current occupancy rate of 40%. 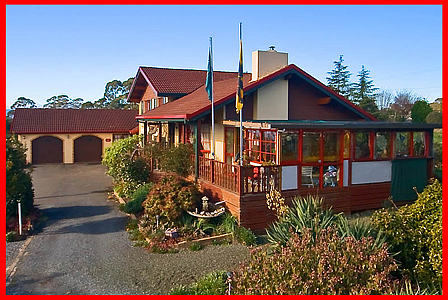 An easy and stress-free income provider in one of the most picturesque towns in WA. 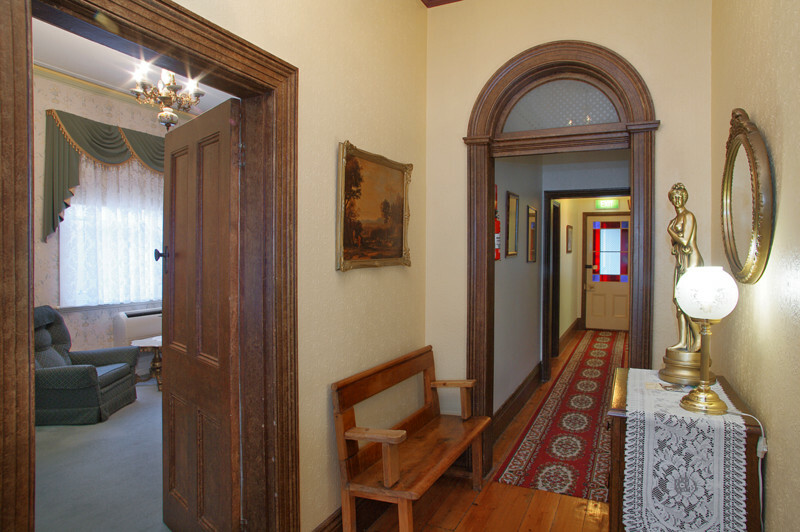 3 storey,1875 Victorian Mansion in the CBD of Cooma NSW.9 bedrooms plus huge 2 bedroom self contained apartment. 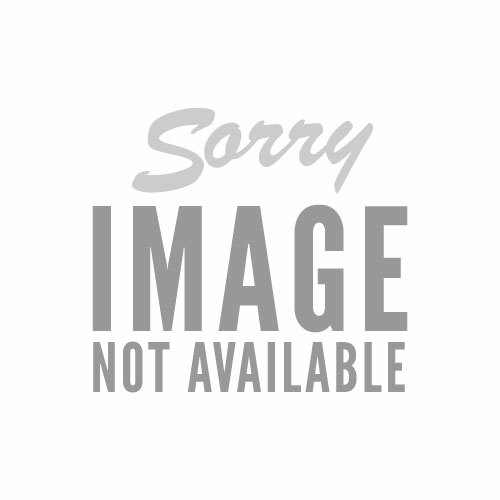 3 bathrooms, 8 ensuites.New plumbing, ellectrical and central heating.Excellent pest and building reports. 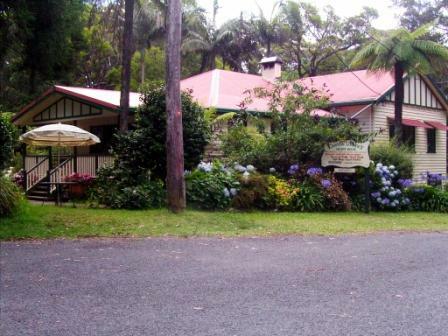 One of the only operating B&Bs in the area and heaps of visitors. Commercial property approved for accomodation.Figures and projected incomes available to approved applicants.You can make $100,000 pa. This is a sale real estate only, we have not taken the business into the pricing. We will gift the buyer all websites, marketing and buisness registration.We are including a very generous inventory.Please contact us for details.